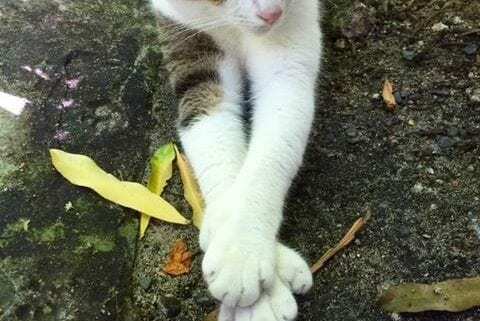 Did you know Ernest Hemingway’s six-toed cats (also known as ‘polydactyl’) began with “Snow White,” a white kitten that he was gifted in the 1930s? This kitten was a given to him by a sea captain named Stanley Dexter. 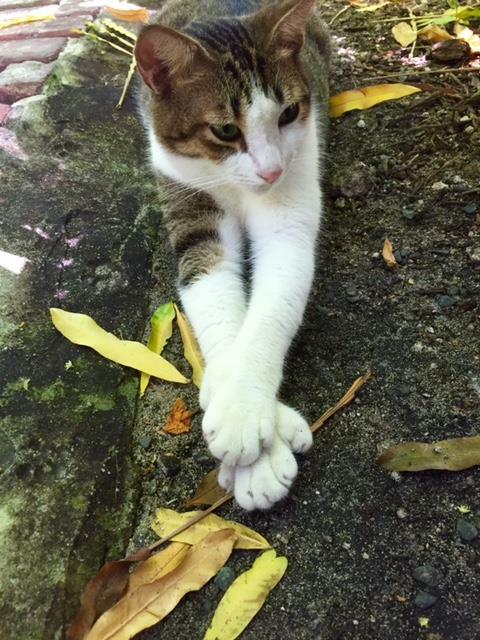 To date, all of the cats residing on the property still carry the polydactyl gene and have more than five toes.